Answer to questions: Do I see a market bottom being formed and if not what could be the possible market bottom? Is this the right time to be investing? What are some of my favorite stock in such tough time. 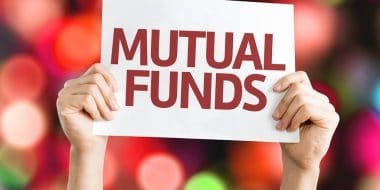 Which is The Best Mutual Fund to Invest in 2015? Let me answer what I think is the best possible investment opportunity in equity mutual fund for 2015. You don’t need to be a financial expert to make money from market. This is what I have been telling everybody but one question that I get quite often in my mail as well as in Do It Yourself Technical Analysis Members Forum area is – How do I pick the right stocks from thousands of stocks that are being traded in the market. 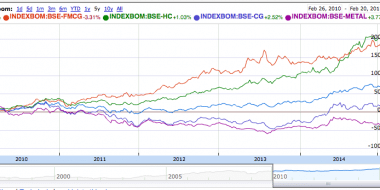 Year 2012 was full of surprises for the Indian investors. 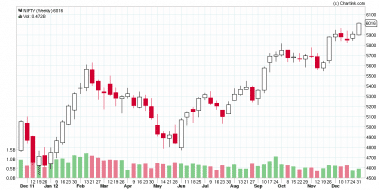 Looking at the weekly charts for Nifty in 2012 we clearly see it had something for every body be it trader or investor. Nifty has shown good support in 2012 around 4500, 4800, 5000, 5200, 5550, 5850 and so it does look like 2013 will be a year where there will be lot of support for market and so if you are keen to invest your money in 2013, there are three things that you need to know. 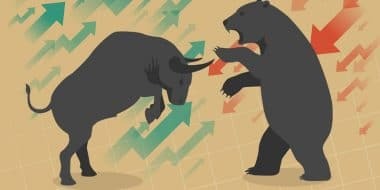 This is the ideal time when you should churn your portfolio and move out of stocks which have moved up too much too fast and move to some other stocks and funds. Let’s see what are the options first. 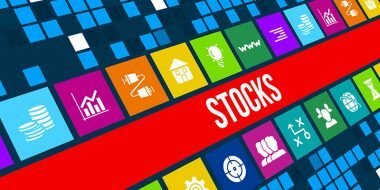 The National Stock Exchange (NSE) was switching to a free float market capitalisation methodology for calculating the value of the S&P CNX Nifty against the full market capitalisation weighted methodology previously. The year 2009, for the stock market investors will be a year different from 2008. This New Year 2009 is expected to be a year with two unique trends. The first trend deals with consolidation during the first half and the second trend is about building on that consolidation. Whenever inflation is mentioned, the markets promptly obey the law of gravity and fall. There is no doubt that inflation is an investors worst enemy. Equity investors lose as companies borrowing costs rise, credit becomes tight, and margins are squeezed. Thought would try to define some of the commonly used terms in equity arena and I am sure this would be handy for new comers as well as to those who are looking at some definitions. The market is going through a roller –coaster like situation. Since past six and a half months, the Sensex has gone up by over 200 points on 31 days and fallen by such margins on 33 days. There were eight days when it jumped over 500 points, but there 11 other days when it fell by this huge margin. This also includes events with nasty dips like the one in January when it fell by over a thousand points and then few days later it soared by over 800 points. It has been observed by the Analysts that any pattern up or down is revered after a terminating pattern that is observed in the Index. If we look at the following image it would be much clear what I am talking about. I personally believe that the support will not break on a closing basis and that would make more buying coming in when volatility goes down. Now in such a market turmoil what is the best investment strategy. People asked me to have the list of companies in Sensex and so I thought of referring them to Official website or even at Wiki but could not find the list in a very comprehensive manner and so thought would add them here.